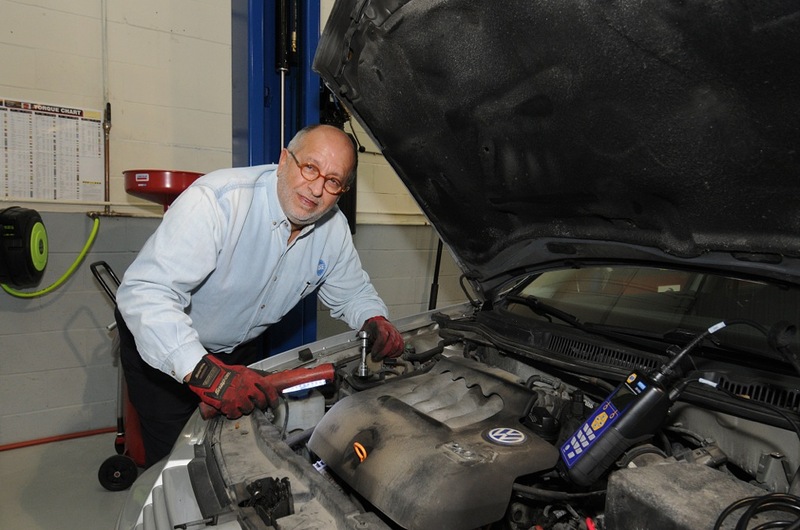 The GCA Team brings over 35 years of experience in automotive maintenance and repair. 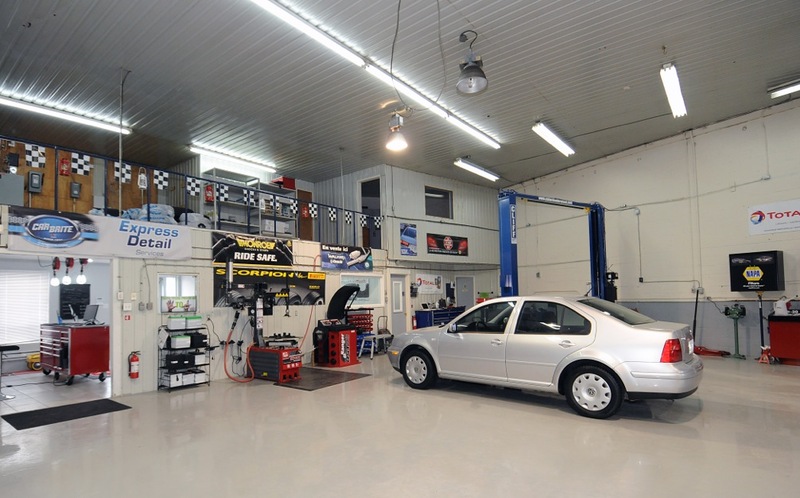 We are the proud recipients of the award for Automotive Service Centre of the Year 2012 for the province of Quebec in our previous location and have been CAA Approved for 35 years. 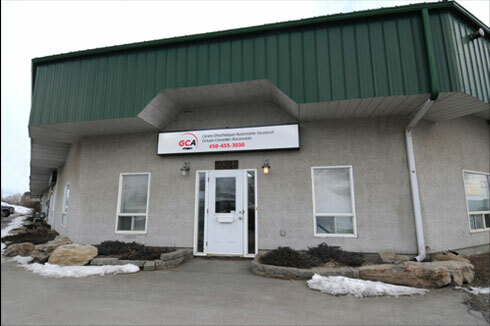 GCA is a family business owned by Joseph Eletr, an ASE automobile technician along with his son Peter Eletr has managed the business for the last five years. Our business philosophy may best be described as “Back to Basics”. We believe in professionalism, excellence in customer service, integrity and community involvement and are proud to donate a portion of our profits back to local charities. We pride ourselves on our vast product knowledge, client confidentiality and experience with virtually all makes & models of cars. 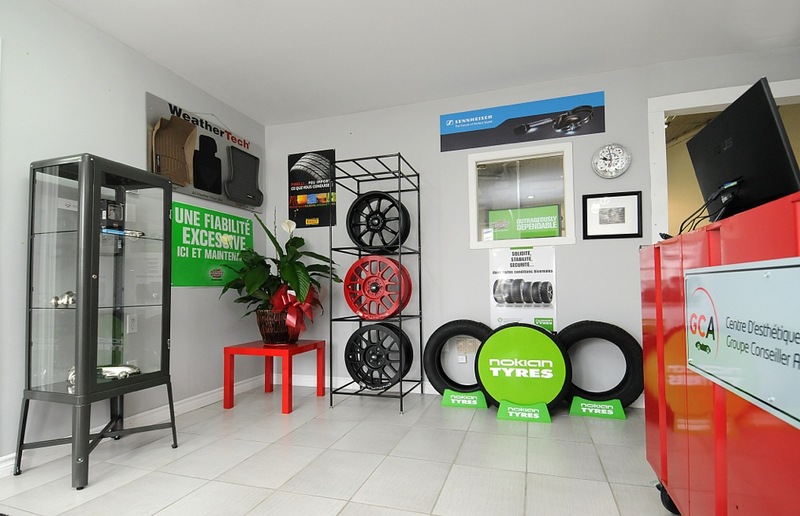 Our workshop is based in Vaudreuil-Dorion. 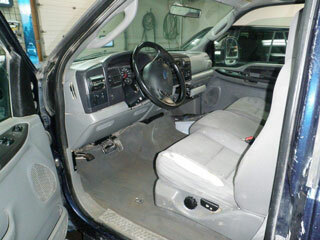 We offer detailing services tailored to meet your specific needs. We offer auto repair & maintenance services such as full and seasonal inspections, scheduled maintenance, brake maintenance, suspension & steering maintenance, tire change and balancing, tire storage & tire sale by professional advisers, diagnostic, etc. At GCA we understand that a car isn’t just a car. 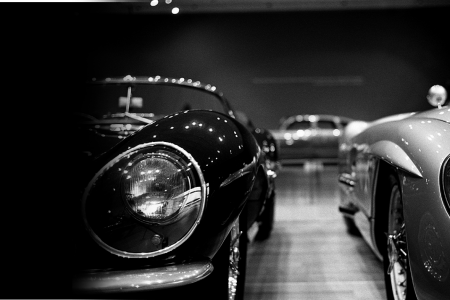 Every member of the GCA team has a deep love and passion for all cars and this is reflected in everything we do. We wouldn’t be as good as we are without this passion and more importantly, we wouldn’t be where we are today - and for that we thank you. In our previous location, we were "Clé Verte" certified. The environment is important to all of us. We have the most advanced equipment and use the most efficient techniques to safely handle all chemicals, paints, used auto parts etc... to decrease our carbon footprint. GCA offers a full spectrum of made to measure services for the restoration, preservation and continued care of your vehicles’ exterior and interior from ensuring that each car has the best detail suited to it, down to the wide range high end products that are used to compliment that detail. Our detailers are accredited by "Centre de formation Esthetique Automobile Quebec" for the use of Meguiars, 3M, Ardex and Car brite products to ensure the best product is applied for the job. Car detailing is the process of intensively cleaning and polishing the various surfaces of a vehicle. This is done using various processes such as washing, de-contaminating, polishing and waxing both the exterior and interior of a car to give an end result that is nothing short of show room quality. Besides making your car look spectacular, detailing gives you an overwhelming sense of pride and also helps preserve the car and increase your resale value. 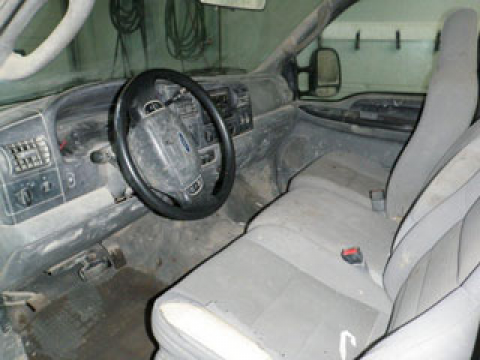 Auto repair: We are in business for 35 years, working on all makes and models. 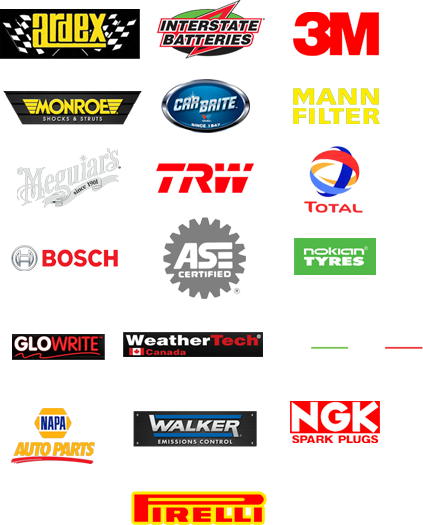 You can rely on us for all your automobile service needs. 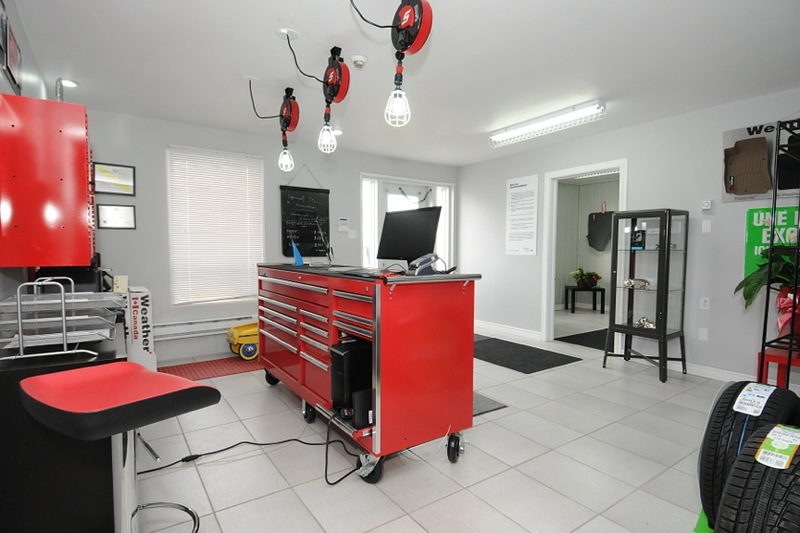 Our experienced service team will keep your vehicle in excellent condition. 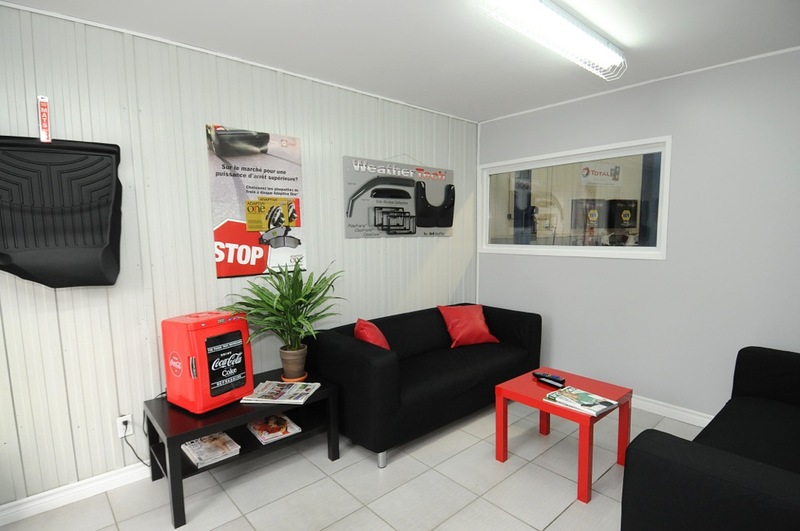 We use the latest diagnostic technology to provide high-quality service and quick turnaround. 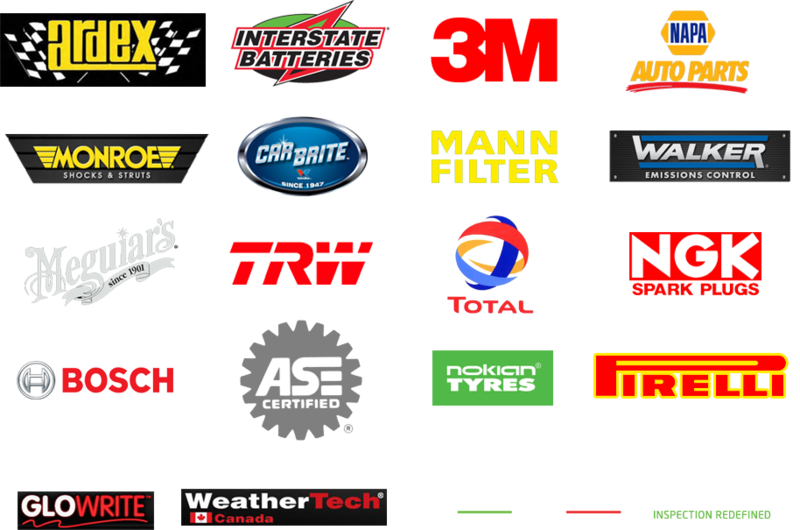 Our ASE certified technicians are highly skilled and have many years of experience. We follow the path of Honesty and Quality to achieve success. I took my weathered Pontiac G6 in to GCA hoping to have all the winter dirt and grime washed off. I found out that they also have a certified mechanic working with them, so I had my oil changed, summer tires put on, and a general inspection performed. I was pleasantly surprised when Peter called with a summary of the inspection. Unlike some of my past experiences with mechanics, he didn’t slap me with a bill of work already completed, or with an ultimatum intended to make me think that my car is about to fall apart unless I have 1000 $ worth of work done. He read me the mechanics’ inspection notes, told me what he recommended I take care of now, what could wait until the end of the summer, and what should simply be monitored. I was reassured by his professionalism and his general good nature, but I could not have been prepared for what I saw when I came to pick up my car. To put it simply, it looked to be in better shape than when I bought it from the dealer! Peter and Joe met me as I walked in, stopped what they were doing, and showed me around my beautifully detailed car. Beautiful job GCA, you’ve made yourself a very happy new customer. J'ai apprécié les services de Joseph Eletr pendant plus de dix ans et n'ai jamais été déçue. Grande courtoisie, efficacité et honnêteté, en plus d'explications claires et des conseils pour réduire les coûts des réparations. 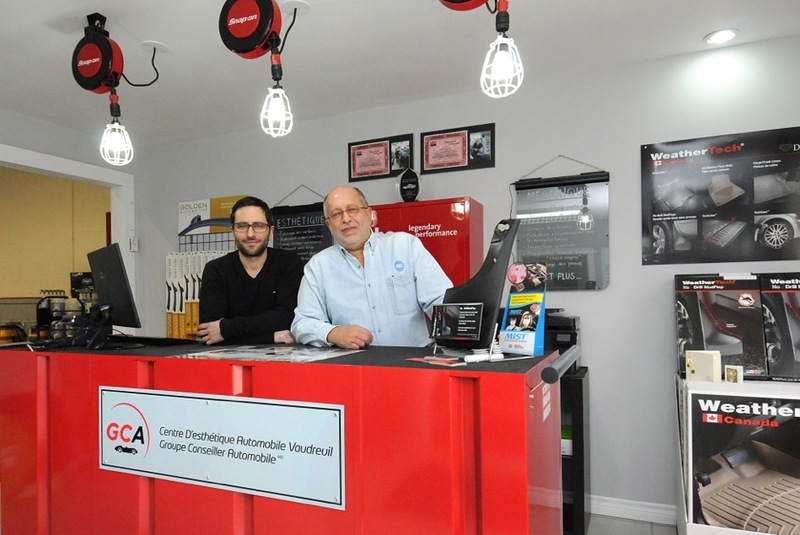 I had my car serviced by Joseph Eletr and his team for many years and was more than a bit disappointed when I found out they were moving out to Vaudreuil. 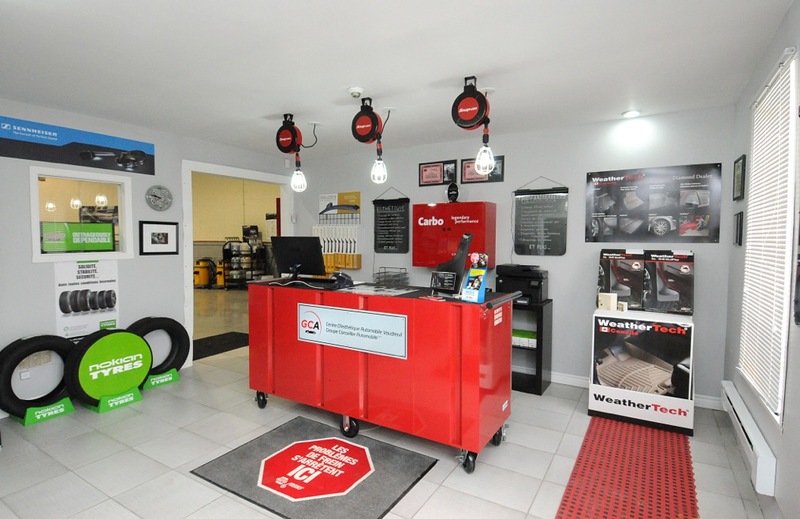 Although I was tempted to take my car to Vaudreuil to be serviced, it was simply too far and thus my challenge was to find another garage that was as competent but, more importantly, as honest. I knew this would be difficult because when the Eletr team took care of my car, I never had to worry about being billed for unnecessary work. In fact, on many occasions that I brought my car into them, they helped me figure out how I could avoid repairs. This, no doubt, cost them a lot of money but they gained a lot of loyalty from me and, as I discovered from speaking with other clients, I was far from alone. Best of luck in Vaudreuil. If you wish to open up a second location nearer to downtown Montreal, you have a customer waiting.